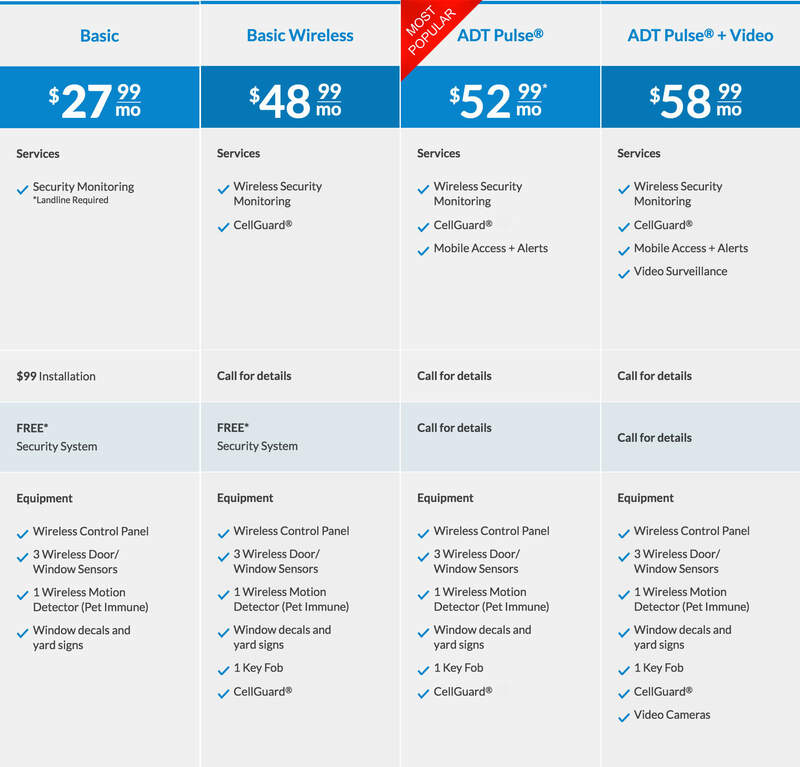 ADT Basic Package starts at $27.99/mo (around $7 per week), Basic Wireless for $48.99/mo, ADT Pulse for $52.99/mo and ADT Pulse + Video for $58.99/mo. 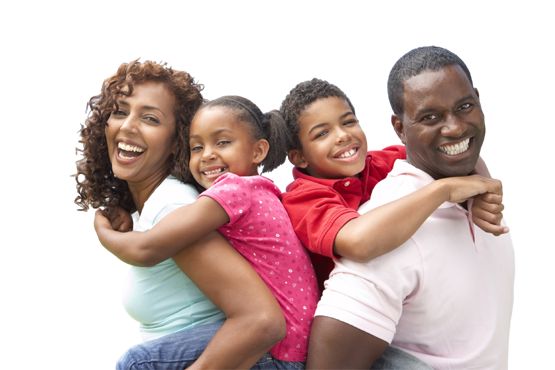 $99 installation fee for Basic Package and Free security system for select packages. 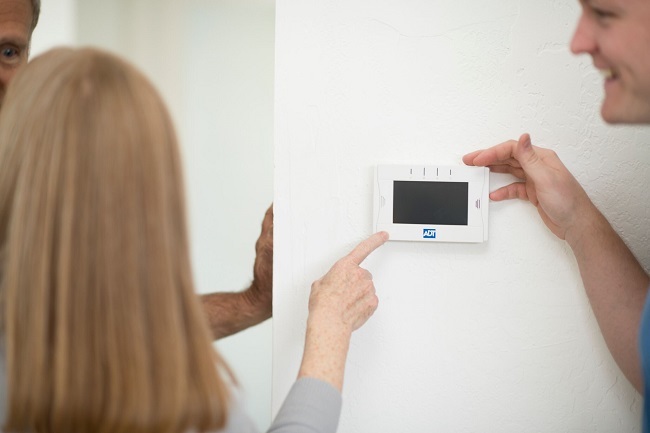 Pick your ADT monitoring package, and call Protect Your Home today for a chance to receive next-day installation in your home. Danger against your home can strike at any moment. While some home security companies make you wait up to a week to get your home security system installed, Protect Your Home works to set up your ADT monitored system as soon as possible at no additional cost. 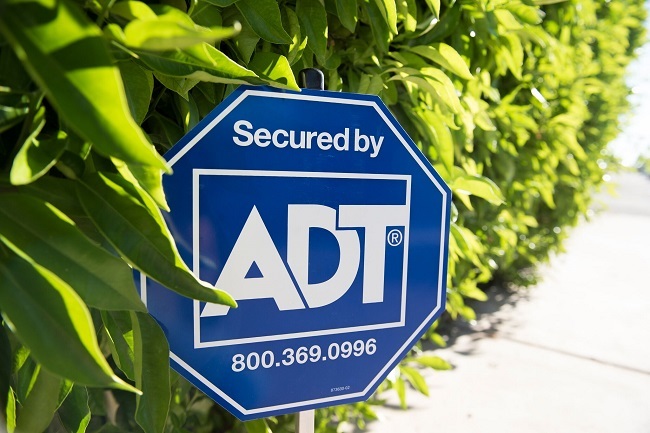 An ADT alarm system can help protect what you value most. When it comes to providing for your family and your home, you don't quit. 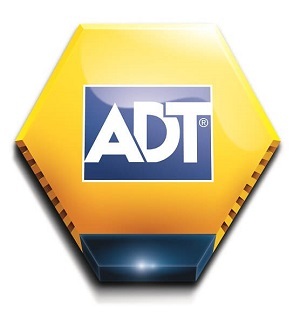 Let ADT Home Security take charge of protecting your home at all hours of the day, and you worry about the rest. ADT protects more than 6 million people across America, and more people are calling every day to bring top-of-the-line home security technology into their home. ADT Pulse Remote installation starts at $199. ADT Pulse Video installation starts at $399. ADT Pulse with Video installation starts at $499. Burglary, Fire, Carbon Monoxide and Medical Alert monitoring requires purchase and/or activation of an ADT security system with monitored Burglary, Fire, Carbon Monoxide and Medical Alert devices. Fire, Carbon Monoxide and Medical Alert services are an additional charge. Quality Service Plan (QSP) is ADT’s Extended Limited Warranty. 36-month monitoring contract required fromo ADT Pulse Remote: $52.99 per month, ($1,871.64), ADT Pulse Video: $58.99 per month, ($2,123.64), ADT Pulse with Video: $59.99 per month, ($2,159.64), including Quality Service Plan (QSP). Additional charges may apply in areas that require guard response service for municipal alarm verification. Prices subject to change. Prices may vary by market. Some insurance companies offer discounts on Homeowner’s Insurance. Please consult your insurance company. Local permit fees may be required. Satisfactory credit history required. Additional monitoring fees required for some services. Photos are for illustrative purposes only and may not reflect the exact product/service actually provided.